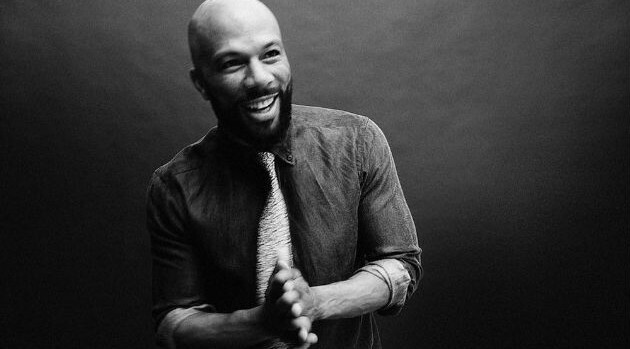 Back in May, Common revealed he landed a role in the upcoming film Barbershop 3, alongside Ice Cube, Regina Hall and Cedric the Entertainer. Now, the rapper is detailing his experience with the production. Barbershop 3 comes nearly 10 years after 2004’s Barbershop 2: Back in Business.